Who would have thought that someone like him could be just sitting around the corner of the Library? 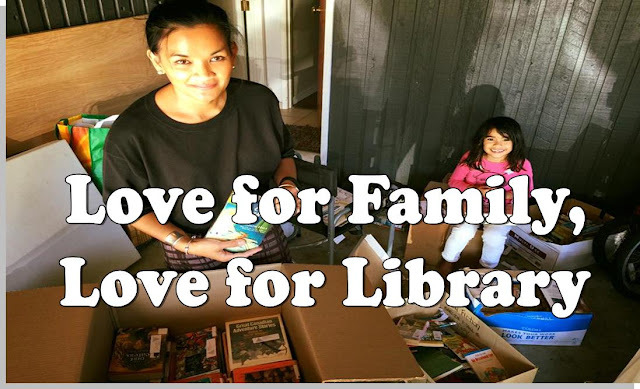 Just waiting for you to check-out a book. 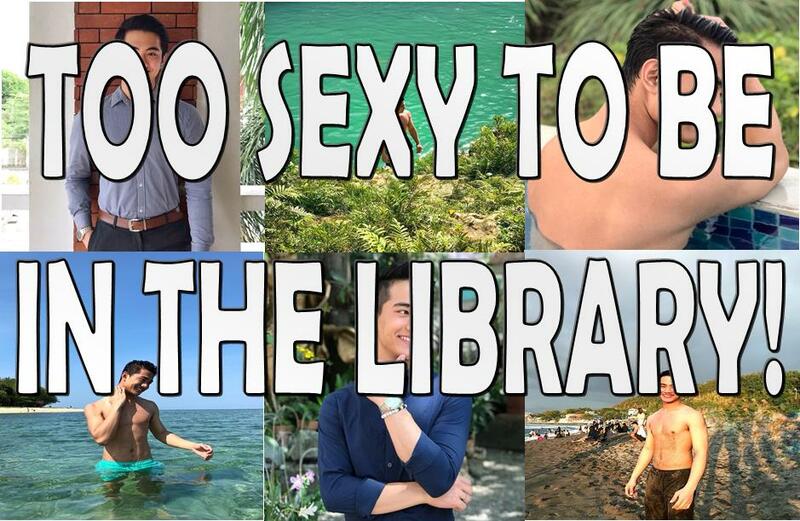 Mark Gonzalez was featured in an article, tagged as one of the Hottest Librarians in the Philippines. Ever wondered what librarians look-like nowadays? Mark shared his story with us on why he ended up working in the Library.